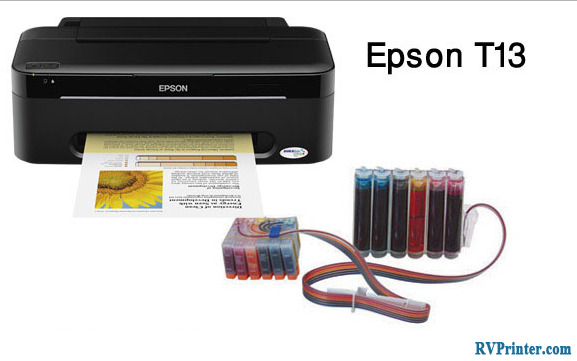 Epson Stylus CX7800 printer is a multifunction printer which features print, scan and copy just in a single device. Even though this printer has stopped produced and replaced by Epson Stylus NX515 Printer, there are some interesting information about it that you should know. Using Micro Piezo, one of the most advanced inkjet technology provide by Epson itself, Epson Stylus CX7800 printer ensures to produce high quality printing with best results. The printer has 4 colors, including magenta cyan yellow and black. With the DURABrite Ultra pigment inks, the printed ink is going to last for a long time. With 180 nozzles in total, including 90 nozzles for black and 90 nozzle for each color head which is able to print up to 3 picoliters, the color of printouts are always vivid and beautiful. Epson Stylus CX7800 can provide prints using RPM on a variety of media with the resolution as high as 5760 dpi x 1440 dpi. 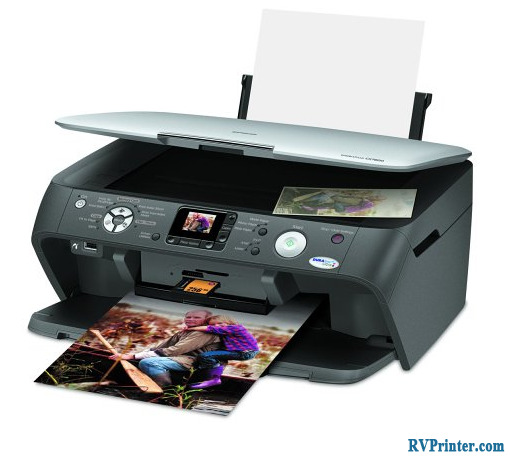 Thanks to this, CX7800 printer can deliver prints with better results. 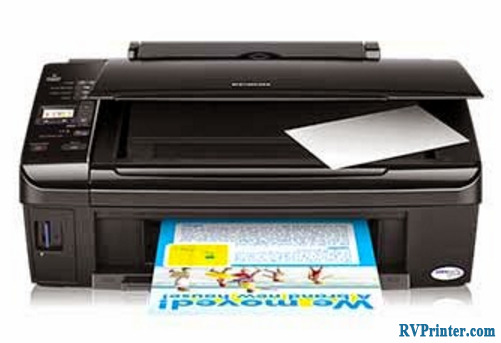 As a multifunction printer, Epson Stylus CX7800 can perform print, scan and copy pretty well. The printing speed of Epson Stylus CX7800 is about 20 pages per minutes (ppm) for monochrome and 19 ppm for color with text printing. For photo printing, it is about 50 seconds per photo (4”x6”) on borderless mode. For copying, it takes 18 copies per minutes for black and white and 17 copies per minutes for color. 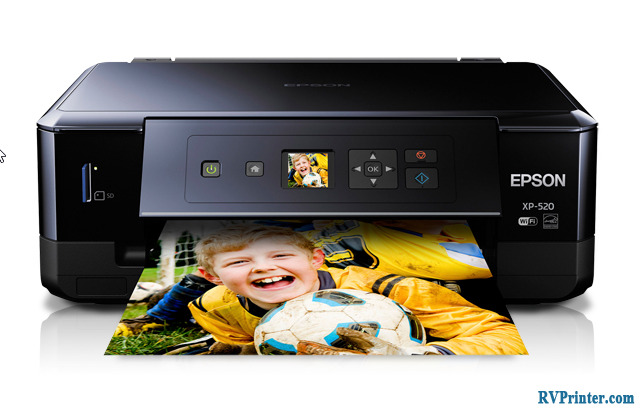 As a scanner, Epson Stylus CX7800 printer utilize color flatbed scanner type. This is considered as the easiest scanning method even for beginners. With the Contact of the Image Sensor as its photo electric device, Epson Stylus CX7800 printer can produce good results for both input and output scanning. The optical resolution of this printer is about 1200dpi with the hardware resolution of 1200 dpi x 2400 dpi. It can up to 10200 dpi x 14040 dpi interpolated in maximum. Using 48 bit scanner depth, users are going to have vivid scanning results. For appearance, the printer is rather big and heavy with the dimension of around 17’’ x 16.6 x7.83 and the weight of 21.16lb. 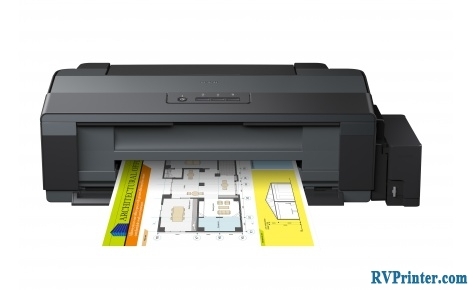 Therefore, it is only suitable for home desktop printer. User can only connect to Epson Stylus CX7800 via a high speed 2.0 USB. Also This printer can only operate on Windows XP, which is a pretty old operating system now. Perhaps, this inconvenience is the reason Epson stopped producing this range of printer.